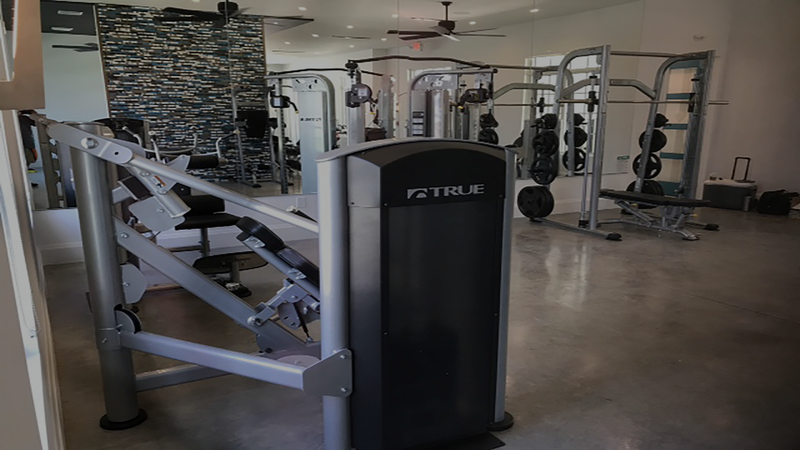 Southeast for all their fitness equipment service and sales needs. 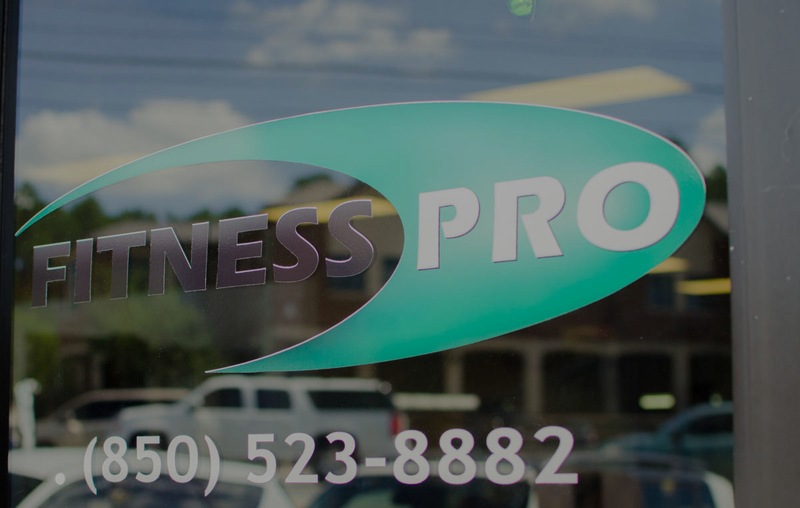 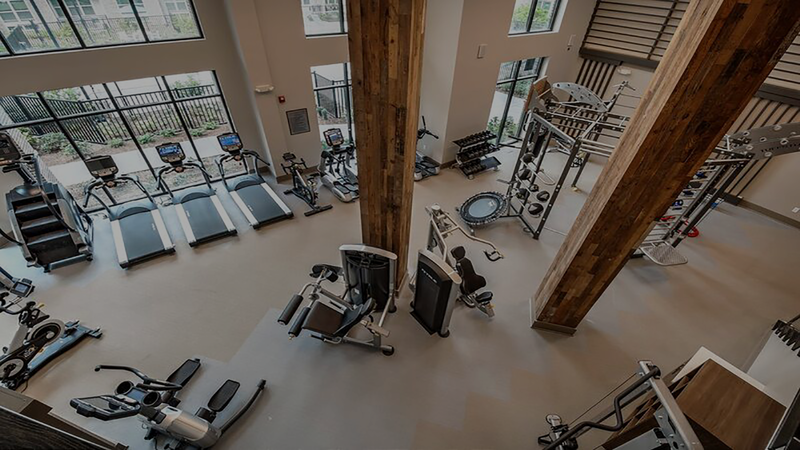 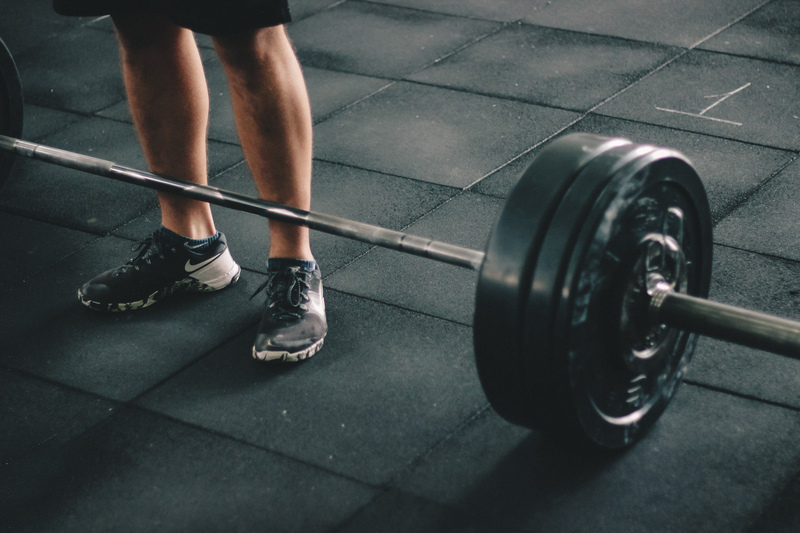 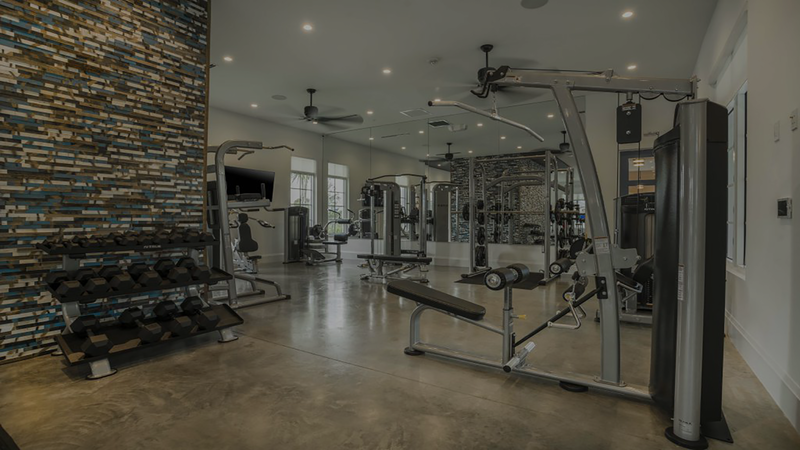 As a family owned exercise equipment sales and service company, our technicians are factory trained and able to service and maintain all types of fitness equipment. 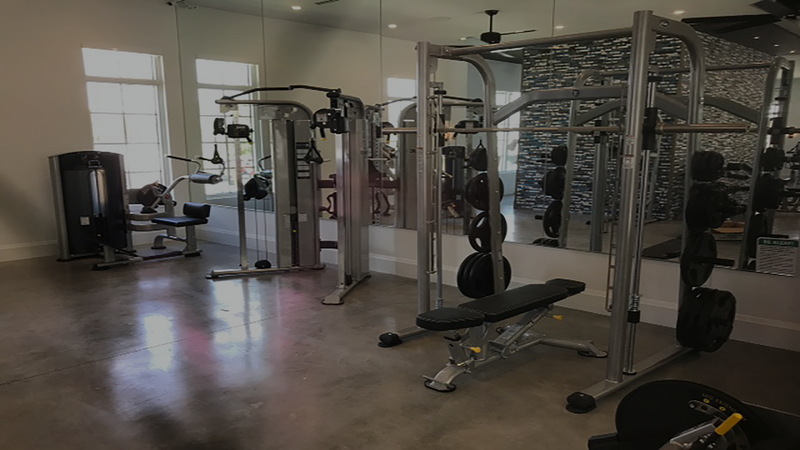 We have a robust sales/installation team that will take care of all commercial sale needs, including doing all the installations in-house. 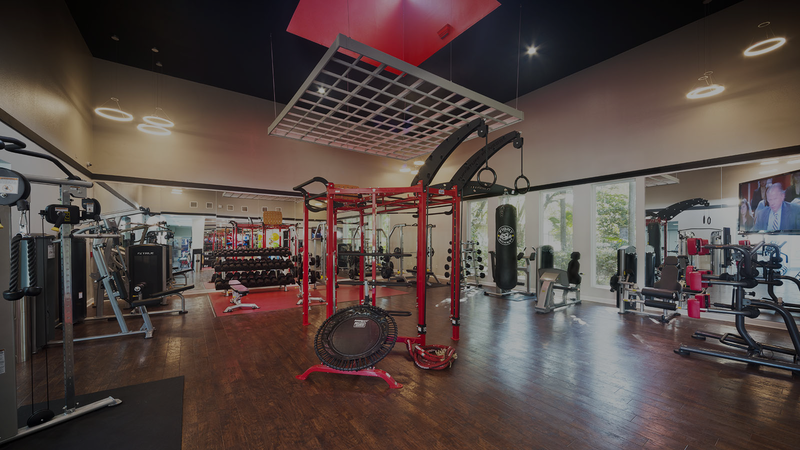 In addition, we have a 1,500 square foot showroom for residential sales at our headquarters inof Tallahassee, Florida.